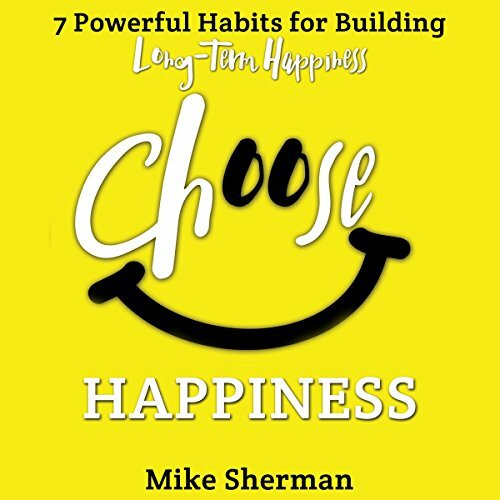 Showing results by publisher "Mike Sherman"
There are many ways to bring short term happiness to our lives, but there are very few ways to develop a happiness mindset for long lasting happiness. I've thrown myself into constant research and took my own personal journey for long lasting happiness. I have learned that through certain habits, we can achieve the type of happiness that everybody wants. See why people are calling this one of the best books on happiness.